Aizawl Football Club are an Indian football club from Aizawl, Mizoram. Formed in 1984, Aizawl earned entry into the Hero I-League in 2015–16 before becoming the first football club from the Northeast to win the I-League title in 2016-17. They finished the latest league campaign at 7th place. Based in Kolkata, West Bengal, ATK are one of the most successful clubs in the Hero ISL. Established on May 7, 2014 as the league’s first team, they have already won the title twice in five years. The team is owned by Kolkata Games and Sports Pvt. Ltd. which consists of former Indian Cricket captain Sourav Ganguly, alongside businessmen Harshavardhan Neotia, Sanjiv Goenka and Utsav Parekh. 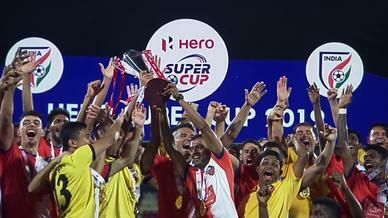 They faced Kerala Blasters FC in both the inaugural and 2016 edition final and edged them aside to become the champions. Formed in 2013 and owned by the JSW Group, Bengaluru Football Club, nicknamed ‘the Blues’, play their home matches out of the Sree Kanteerava Stadium in Bengaluru. They had a successful debut Hero I-League season in which the team claimed the league title, while repeating it again two seasons later. 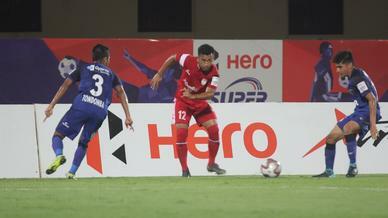 In their third season, the Blues went on to become the first ever Indian club to make it to the final of the AFC Cup. 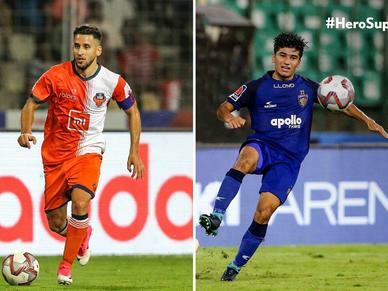 In 2017, they made their Hero ISL debut where they finished as runners- up to Chennaiyin. Chennai City Football Club are an Indian professional football club based in Chennai, Tamil Nadu. 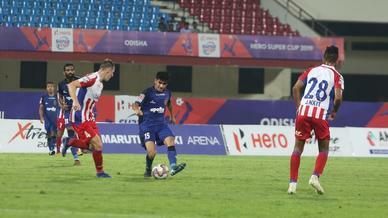 Despite being established in 1946 as Nethaji Sports Club, the club only began competing in the Hero I-League three years ago, finishing 8th in that campaign. 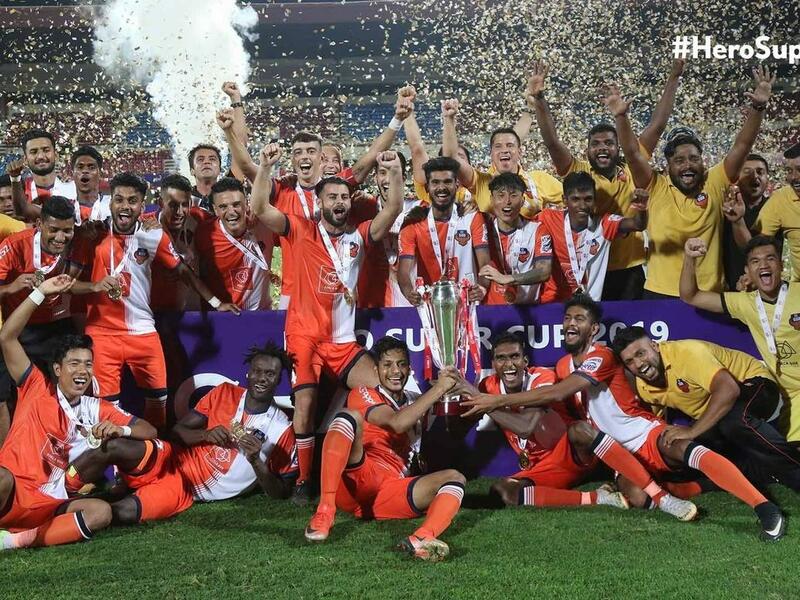 Having been a regular since then, Chennai made headlines when they clinched the 2018-19 I-league title on the final day of the season. Chennaiyin FC are a club based in Chennai, Tamil Nadu. 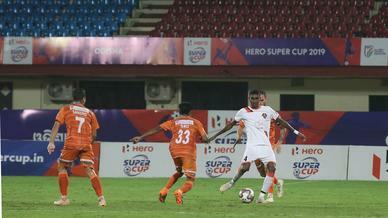 The club began their journey in October 2014, during the inaugural Hero ISL season. They eventually went on to win the title a year later in 2015 before clinching the title for a second time in the 2017-18 campaign. 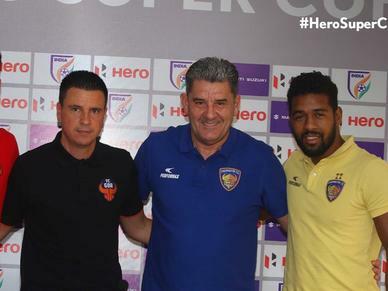 Owned by Vita Dani, Bollywood actor Abhishek Bachchan and Indian cricketer Mahendra Singh Dhoni, Chennaiyin are one of the most successful clubs in Hero ISL and are currently managed by John Gregory. Churchill Brothers Sports Club are an Indian football club based in Margao, Goa. Founded in 1988, the Red Machines are one of the more renowned names among the footballing fraternity of the country. 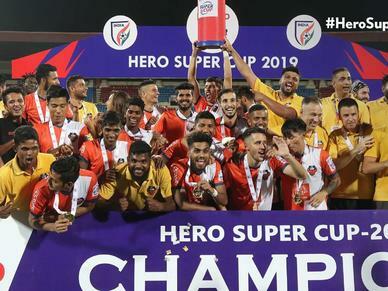 They were the founding club of the Hero I-League in 2007, and have since been an ever-present entity, finishing 4th in its recently-concluded 2018-19 edition. Delhi Dynamos FC are an Indian professional football club based in the Indian capital city of Delhi. The club began operations in October 2014 during the inaugural season of Hero ISL but are yet to win the title. The team is owned by United States-based ship recycling company GMS Inc. and Delhi- based DEN Networks. East Bengal Football Club are a professional football club based in Kolkata, West Bengal. They compete in the Hero I-league and have won three National Football League titles, eight Federation Cups and three Indian Super Cups, among others. 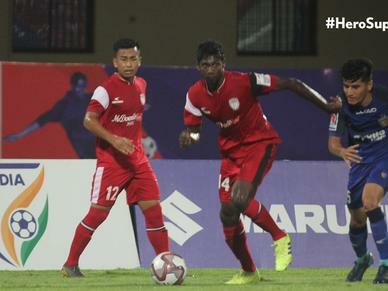 The club had a stellar 2018-19 league campaign where they went toe-to-toe with Chennai City, but finished second. FC Goa, referred to as the ‘Gaurs’ by their passionate fans, are an Indian professional football club based in Goa that compete in the Hero ISL. 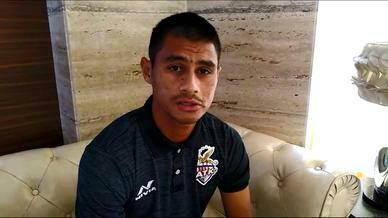 The club was founded by Aldrich Rodrigues and launched on August 2014. The team is owned by Goan Football Club Pvt. Ltd. which consists of Jaydev Mody and Venugopal Dhoot. They represent Goa, the only state or union territory, to declare football as its official sport. FC Pune City or the ‘Stallions’, as they are called, are an Indian professional football club based in the city of Pune, Maharashtra, who participates in the Hero ISL. Formed in 2014, they are owned by the Rajesh Wadhawan Group, its promoters Mr Kapil Wadhawan and Mr Dheeraj Wadhawan, with Bollywood actor Arjun Kapoor becoming a part of the club from 2017 onwards. Gokulam Kerala Football Club are an Indian professional football club based in Kozhikode, Kerala. Owned by the Sree Gokulam Group, the club began competing in the Hero I-League in the 2017–18 season where they finished on 7th place. They play their home matches in the EMS Stadium, located in the heart of the city of their birth. 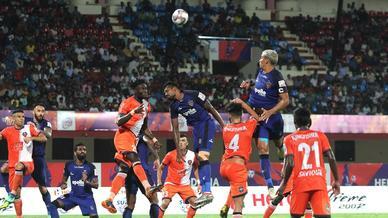 The 2018-19 I-league season was hardly ideal, but they managed to beat the drop to finish in 9th place. Formed in 2010 with the intention of helping the young Indian players get valuable game time, the Indian Arrows went through a series of changes through the years before finally reviving their structure courtesy of the 2017 FIFA U-17 World Cup. 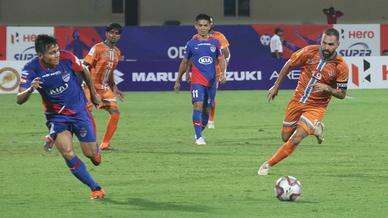 The Arrows, after finishing at the bottom of the table in the Hero I-League 2017-18 campaign, made headway and ended at 8th place in the latest edition of the competition which concluded just a while back. Jamshedpur Football Club are an Indian professional football club based in Jamshedpur, Jharkhand. 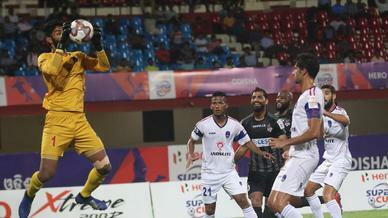 The club was established on 12 June 2017 and compete as a member of the Hero ISL, where they debuted in the 2017–18 season. The club is owned by Tata Steel, a subsidiary of the Tata Group. Kerala Blasters Football Club are an Indian professional football club based in Kochi, Kerala, who compete in the Hero ISL. The club was established on May 24 2014 and began their first professional season a few months later in October. The club’s name come from one of their owners - former Indian cricketer Sachin Tendulkar, who was known as the ‘Master Blaster’ during his playing days. The club made it to the Hero ISL final in 2014 and 2016, losing the title both times to ATK.Kerala Blasters FC are an Indian professional football club based in Kochi, Kerala, who compete in the Hero ISL. The club was established on May 24, 2014 and began their first professional season a few months later in October. 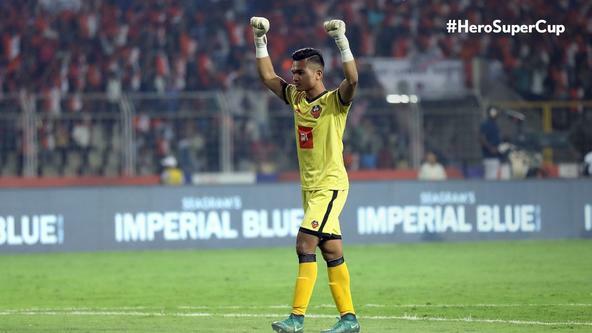 The club made it to the Hero ISL final in 2014 and 2016, losing the title both times to ATK. Portuguese head coach Nelo Vingada is currently at the helm of the Kochi-based side. Minerva Punjab Football Club, also known as Minerva Academy, are an Indian professional football club based in Chandigarh. They began by competing in the Hero I-league’s second division and made their way up to become a regular member of the Hero I-League. 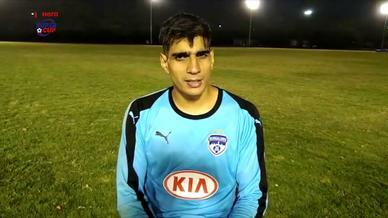 The Chandigarh-based side won the title in 2017-18. Established in 1889 by Bhupendra Nath Bose, Mohun Bagan A.C. are the oldest existing football club in India. The club is based in Kolkata, West Bengal and play in the Hero I-League. Mohun Bagan have won the top-flight football league in India four times, the National Football League three times and the I-League once. They ended the 2018-19 season in 5th place. Mumbai City FC are an Indian professional football club based in Mumbai, Maharashtra. The club was launched in August 2014 during the Hero ISL's inaugural season and have competed in the league since. The team is co-owned by Bollywood actor Ranbir Kapoor and Bimal Parekh. They topped the league table in 2016 but couldn’t get their hands on the trophy which eventually ATK won. 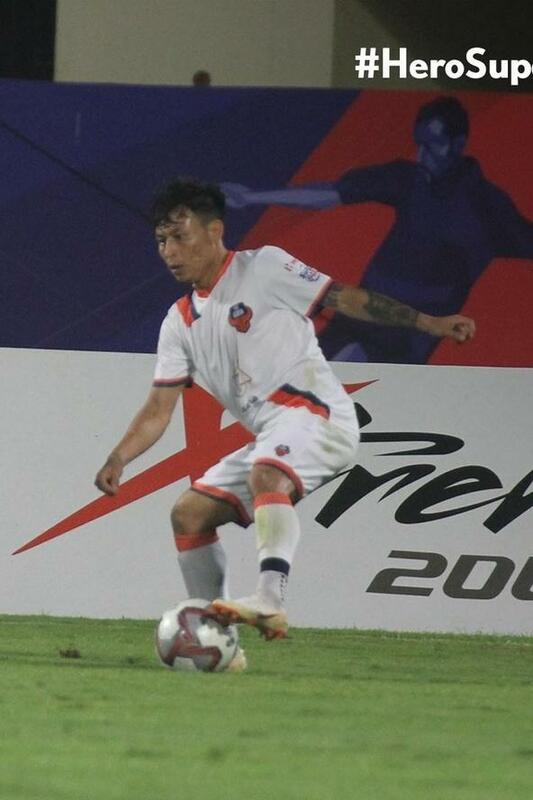 Founded in 1965, NEROCA Football Club are an Indian professional association football club based in Imphal, Manipur. 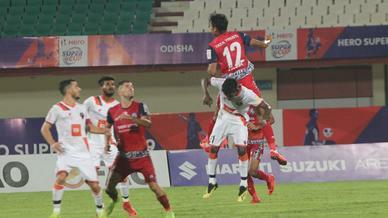 The club made their Hero I-League 2nd Division debut in the 2015-16 season and won it in the 2016–17 season to earn promotion to the Hero I-League. 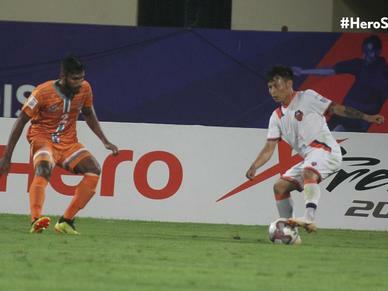 NEROCA are the only club from Northeast India to reach the final of the coveted Durand Cup. They ended the Hero I-league 2018-19 campaign on 6th place, a major downturn in results after challenging for the title just a year ago. NorthEast United FC are an Indian professional football club based in Guwahati, Assam. 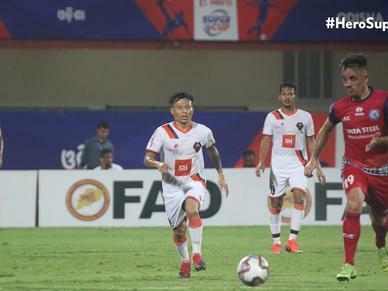 The club claim to represent the eight states of North-East India - Assam, Nagaland, Manipur, Meghalaya, Sikkim, Arunachal Pradesh, Tripura and Mizoram, in the Hero ISL. The team is owned and operated by Bollywood actor John Abraham. 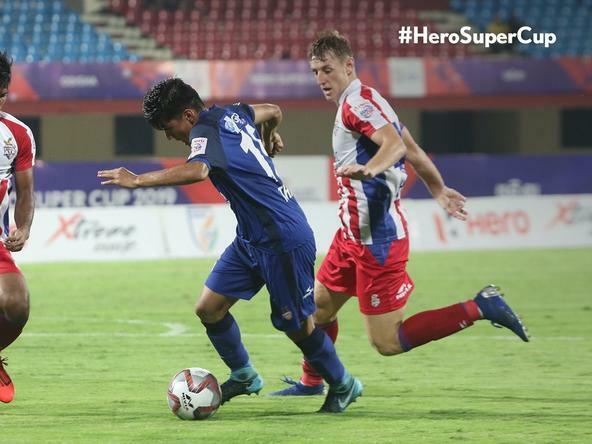 They reached their first Hero ISL semi-final during the 2018-19 campaign. Formed just three years ago, Real Kashmir FC are the first team from the valley to play in the Hero I-league. They were also the first club from Jammu and Kashmir to compete on foreign soil after playing a quartet of matches in Scotland. The club earned promotion to the top-tier of the Hero I-league after winning the 2nd division title last year. They exceeded all expectations this season, finishing in the 3rd place.